NOPMA is the private practice/practice management club at Nova Southeastern University (NSU) College of Optometry in Fort Lauderdale, FL. It's one of the largest clubs at NSU College of Optometry with over 100 active members. Every month we host a meeting where different private practice O.D. 's speak to our members about how to be successful in optometry. 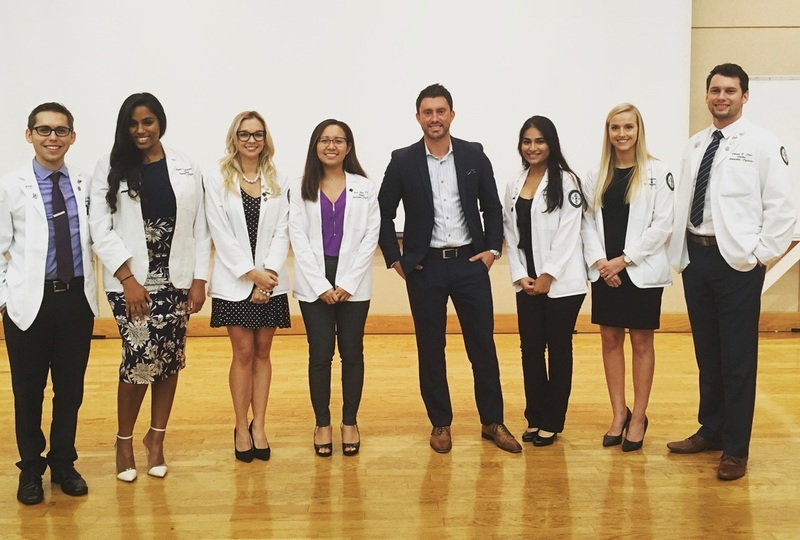 Our mission is to provide an education in the business aspects of the profession, to inspire students to find ways to accomplish their professional goals, and to help them make the transition from the textbook and clinical education to the real world of optometry. If you're interested in joining NOPMA, please visit our Membership tab for more information. Based on our success this past year, we were nominated as a Top 4 finalist for The Preston Cup award, which signifies the best private practice club of the year. This video was presented at the 7th Annual SOLutioN (Student Optometric Leadership Network) Conference in Dallas TX on June 10th 2017. Enjoy!